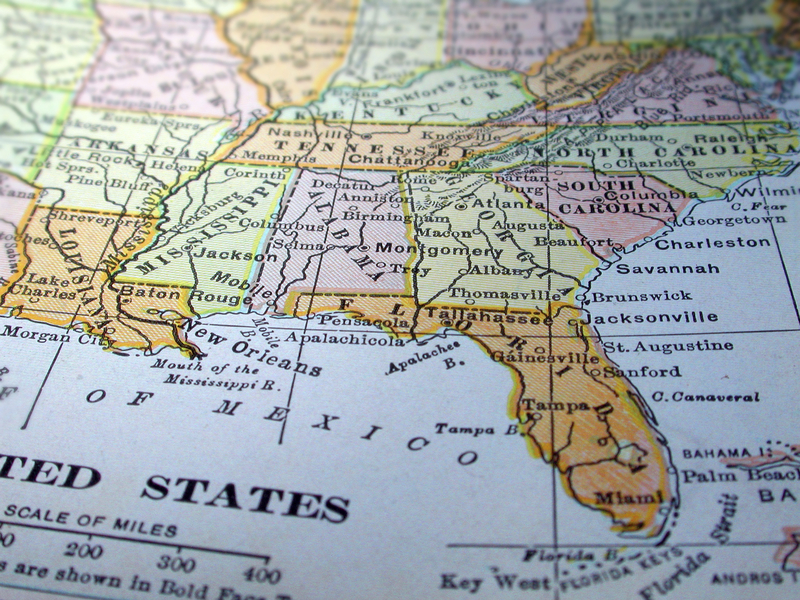 We are pleased to announce the firm has expanded its area of practice to include the State of Florida. With this expansion, the firm is prepared to handle civil transactional and litigation matters for our clients throughout Florida. Specifically, the firm will focus on business, banking, probate, and real estate matters in the Sunshine State. Although we have expanded our area of practice to include Florida, the firm will continue to operate from the Montgomery, Alabama office. We believe this news offers our clients an outstanding additional value as we will be able to represent their interests in both Alabama and Florida.